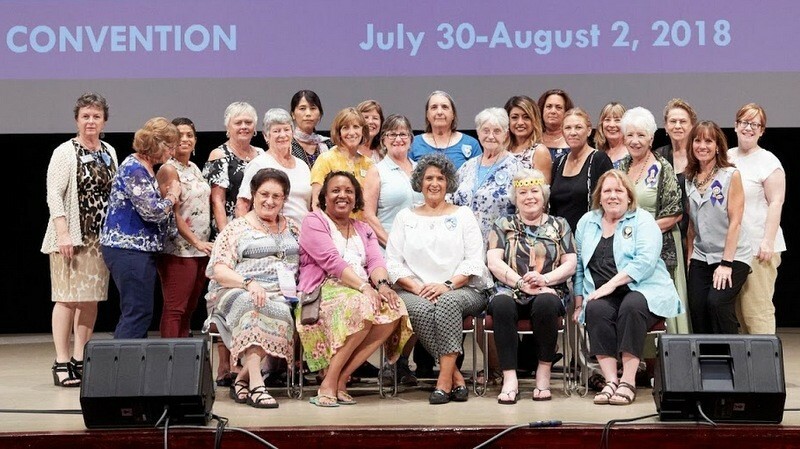 Soroptimist International of the America’s says: Check out this video of an outstanding Dream It, Be It project of SI/The Sierras, a club located in the Sierra Pacific Region! Soroptimist’s global program for girls – Dream It, Be It: Career Support for Girls – targets girls in secondary school who face obstacles to their future success. It provides girls with access to professional role models, career education and resources to live their dreams. Career support includes help and assistance to pursue an occupation that will offer opportunities for long-term success. Although we don’t think all girls will know what they want to do for the rest of their lives, the skills they learn in Dream It, Be It will help them regardless of the career they choose to pursue or when they choose to pursue it. SIA’s new global program aims to help girls dream big and then achieve those dreams. Dream It, Be It joins Soroptimist’s other Dream Program, the Live Your Dream: Education and Training Awards for Women, to ensure girls have access to the resources they need to live their dreams. The Dream Programs of Soroptimist ensure both women and girls have access to the education and training they need to reach their full potential and live their dreams. Soroptimist is committed to investing in programs that create a sustainable, measurable change for women and girls. In order to ensure we are reaching our goals and helping girls in meaningful, measurable ways, Dream It, Be It has very clearly defined goals and objectives. Program Goal: Through education and access to role models, girls will be empowered to pursue their career goals and reach their full potential. 1. Feel prepared to pursue their career goals. 2. Feel comfortable creating achievable goals. 3. Have tools to overcome obstacles to success. 4. Understand the importance of resilience. 5. Can connect personal values with possible careers. 6. Feel more confident about their future success.